These casually elegant trousers, featured in our Cruise 2019 presentation, are made from cotton and wool in an elegant custom check pattern that is unique to Bottega Veneta. 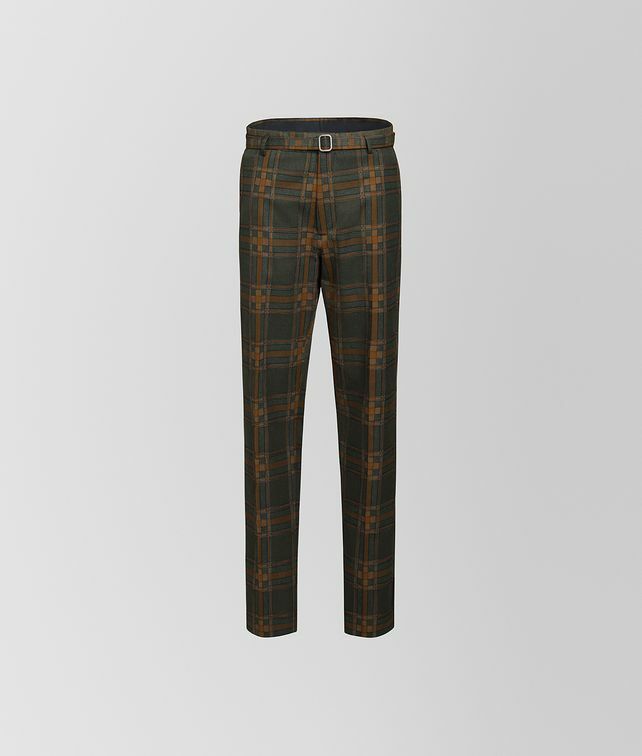 The pair has a classic fit and features a matching cotton and wool belt. Fitted with four pockets and a button, hook and zip fastening.